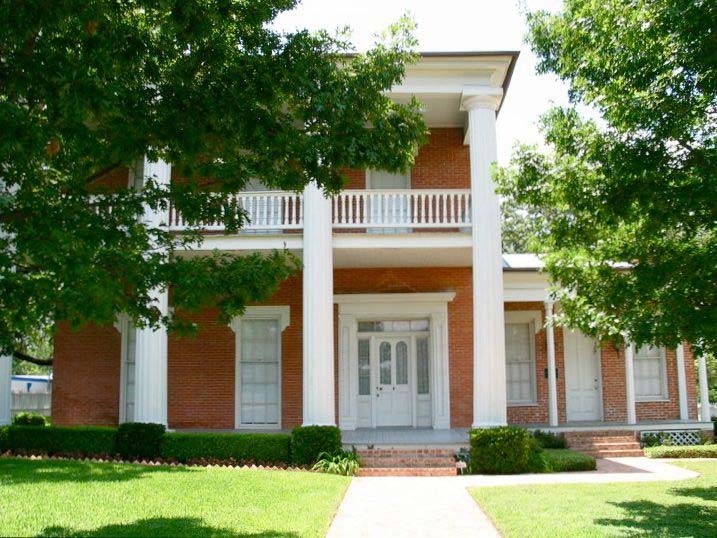 McCulloch House is a historic house museum owned by Historic Waco Foundation, a nonprofit organization that works to maintain and preserve the history of Waco. 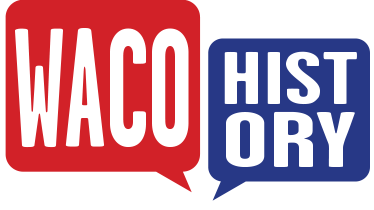 This organization owns three historic house museums in Waco in addition to the McCulloch House: Earle-Napier-Kinnard House, Fort House, and East Terrace House. Josiah Caldwell, a Waco physician, built what would become McCulloch House for his wife, Maria Caldwell, and their five children in 1866. Originally, the structure was a two-bedroom house with a detached kitchen. In 1871, local merchant Champe Carter McCulloch and wife Emma bought the house and began renovations. They worked on the house for eleven years, first building another wing, and eventually expanding the house into a two-story building. The Greek Revival addition was completed in 1872. In enlarging the house, the workers made use of local pink brick. Mr. McCulloch was a prominent Wacoan, a local merchant who made frequent trips to New York to buy merchandise for local vendors. He also served as mayor of the city for eleven years. 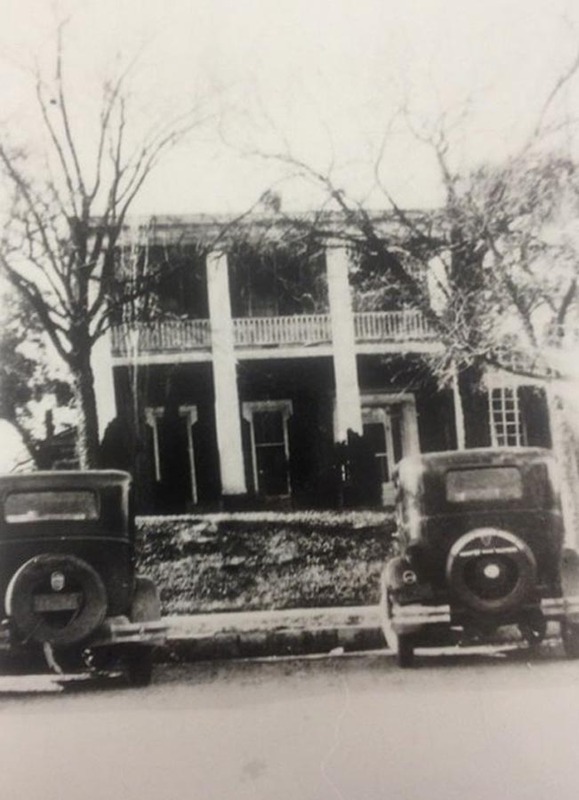 The McCullochs raised seven children in the house, but also ensured that the house remained part of the Waco social scene, hosting many dances and parties. 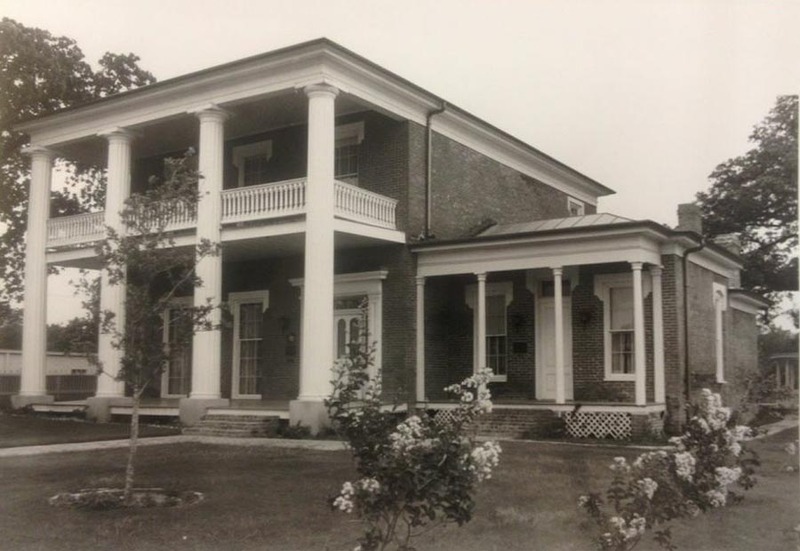 It became a part of a series of houses throughout Central Texas that allowed people to travel and experience different cities such as Dallas and Houston. People went on “pilgrimages” to these different houses in order to participate in the dances and parties, getting an idea of what life in those cities might be like. McCulloch House made a significant impact on the city of Waco through the effect these pilgrimages had upon the city’s social life and population. 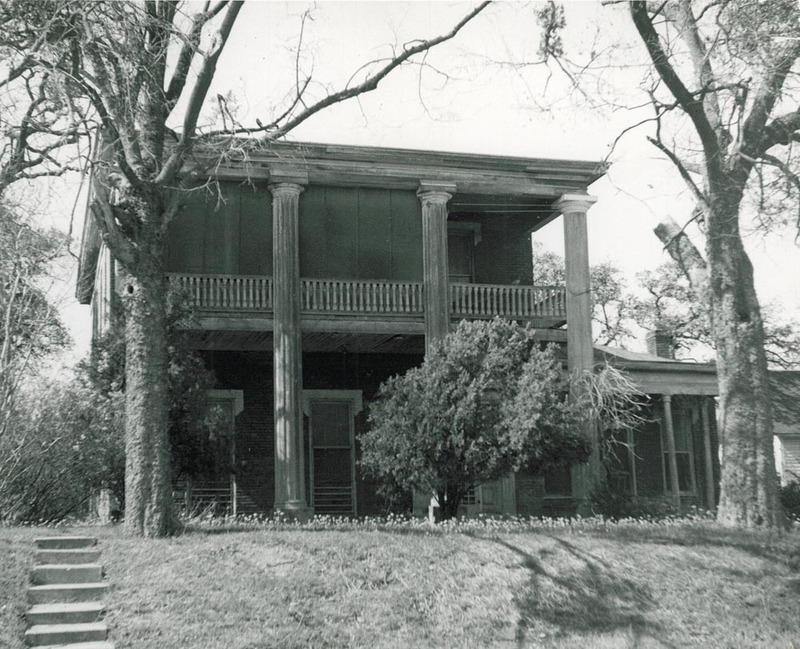 The 1953 tornado destroyed a large portion of McCulloch House which later had to be completely reconstructed. Some of this damage can still be seen today, such as the portion of stairs that remains slanted. Members of the McCulloch family continued to live in the house until 1971, at which point the heirs donated it to Historic Waco Foundation. McCulloch House has a lively history that is continuously being enhanced by the people who maintain it. For tours of the McCulloch House, or for more information about Historic Waco Foundation, visit www.historicwaco.org. 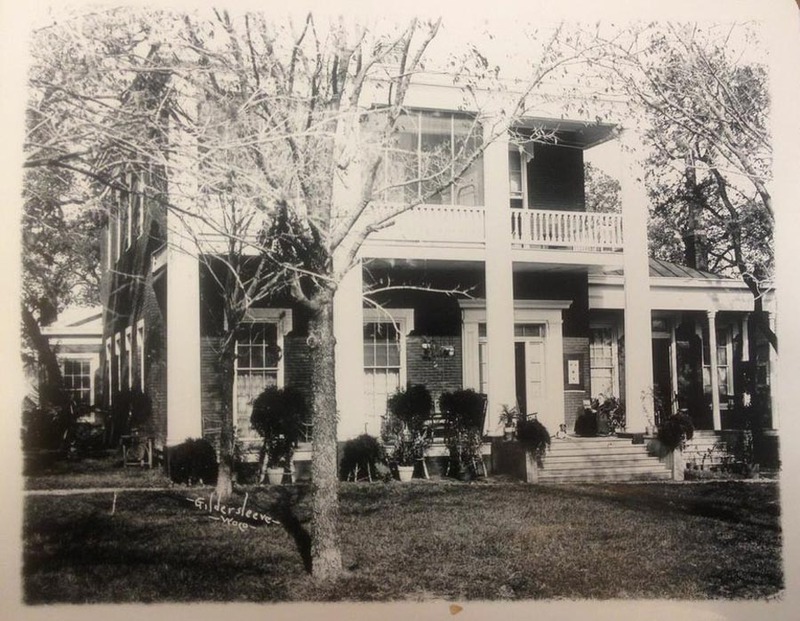 Kyle Ruiz, “McCulloch House,” Waco History, accessed April 19, 2019, https://wacohistory.org/items/show/73.